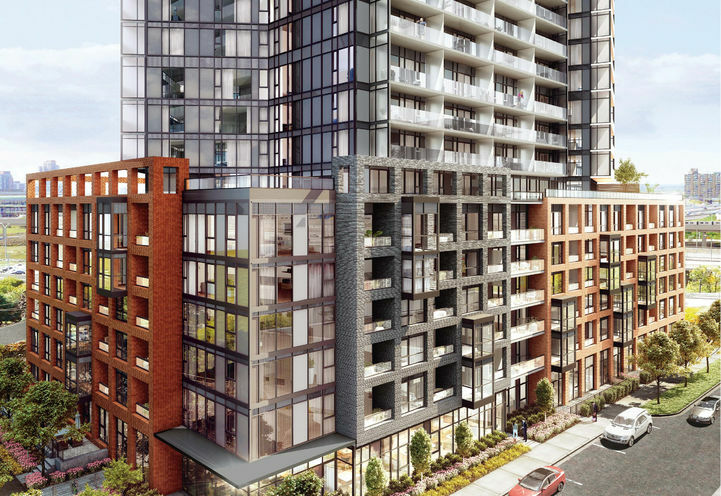 Express Condos by Malibu Investments Inc. 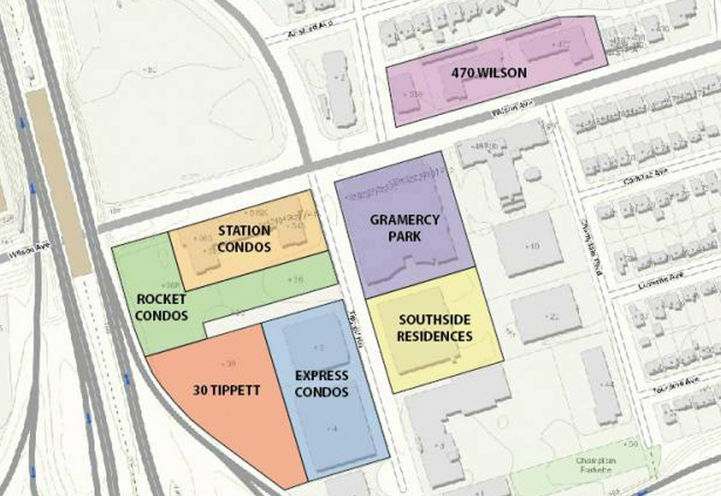 Preliminary Renderings of Express Condos by Malibu Investments Inc.
Express Condos is the first condo of a large development project that will be situated on 2.8 acres along Tippet Road at Wilson Ave. 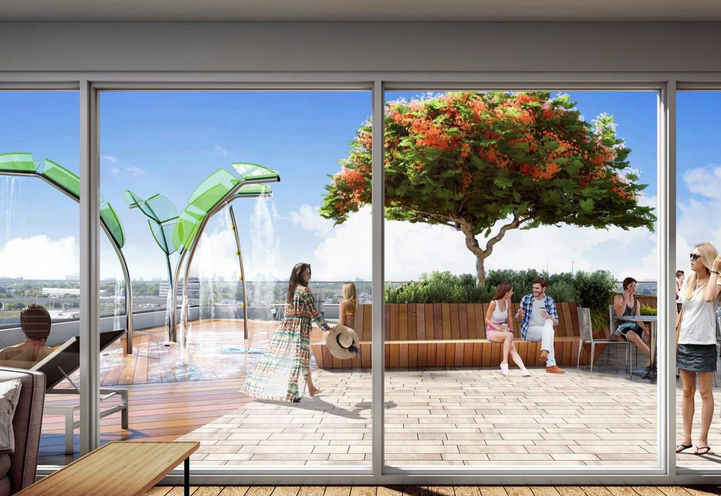 This high-rise residential condominium will ascend 16 storeys atop a 6-storey U-shaped podium. 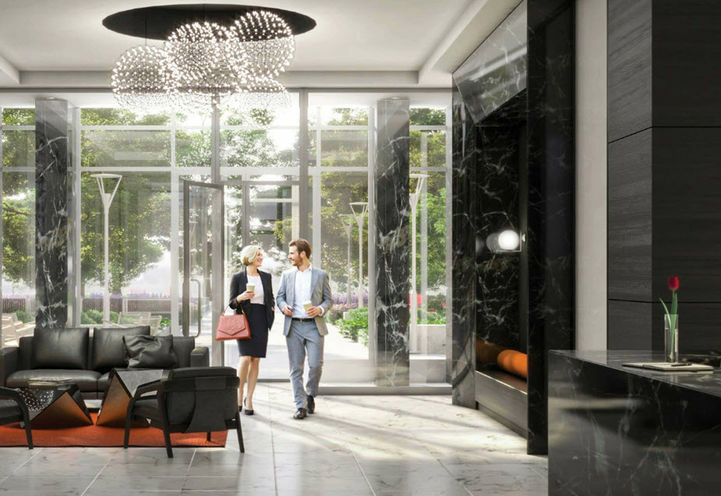 Amenities will include a contemporary lobby accompanied by 24hr-concierge, a luxurious courtyard for outdoor lounging, pool and much more. 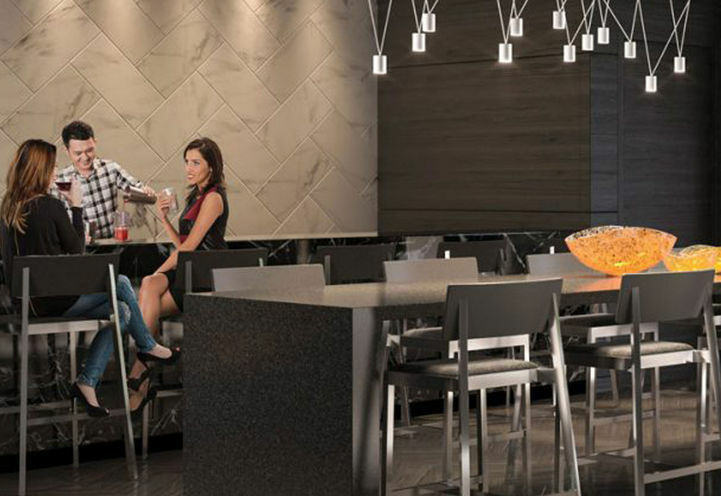 Each suite will feature an open concept design with cascading inclusive balconies and expansive windows. 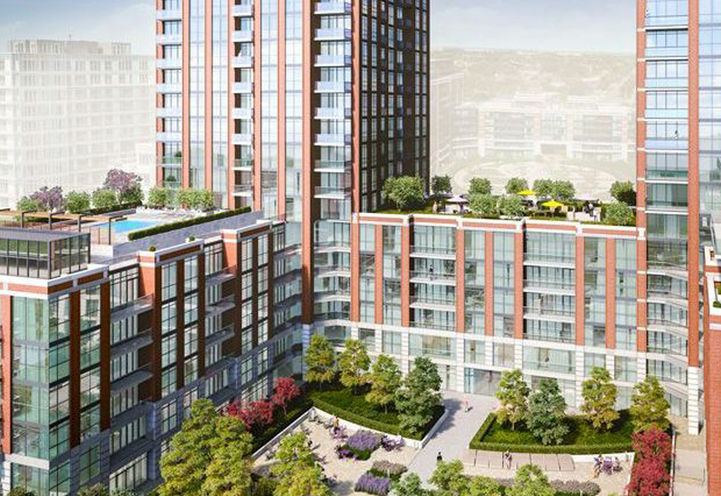 York University Students will be just moments from home with the convenience of the new Toronto-York Spadina Subway Extension making travelling to and from school a breeze. 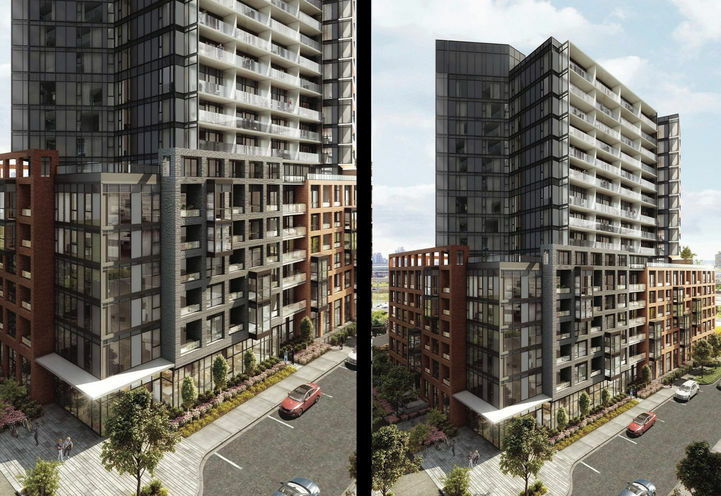 Express Condos will transform the appearance of the Wilson Heights neighbourhood and enhance the appeal of this family-oriented pocket of the city. There are a plethora of schools and activities for all age groups as the area’s demographic is a combination of young and old. 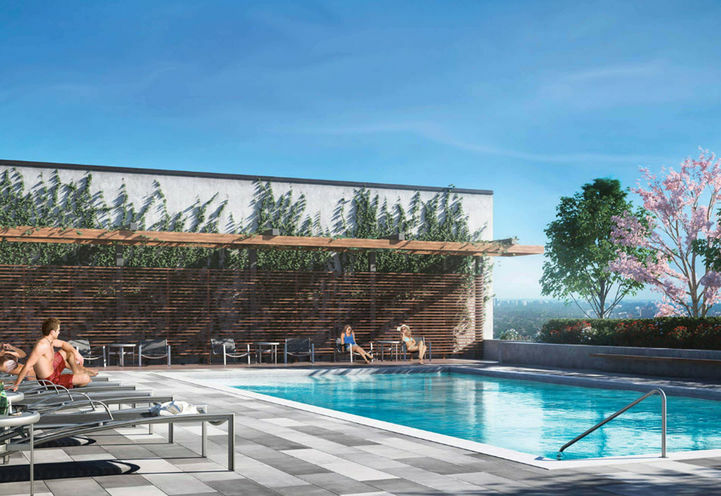 This new development will bring even more excitement to the community. 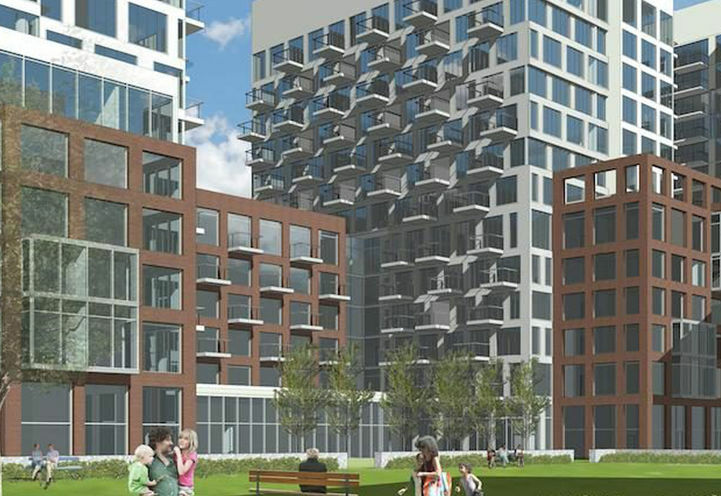 Downsview Park is a 12-minute drive away and consists of 294 acres of parkland. Here you can make a day out of exploring recreation facilities, community gardens, ponds, forest and trails. Nearby, 'The Hangar' is a 485,000-sq.ft. indoor and outdoor field that hosts many sports teams and classes. 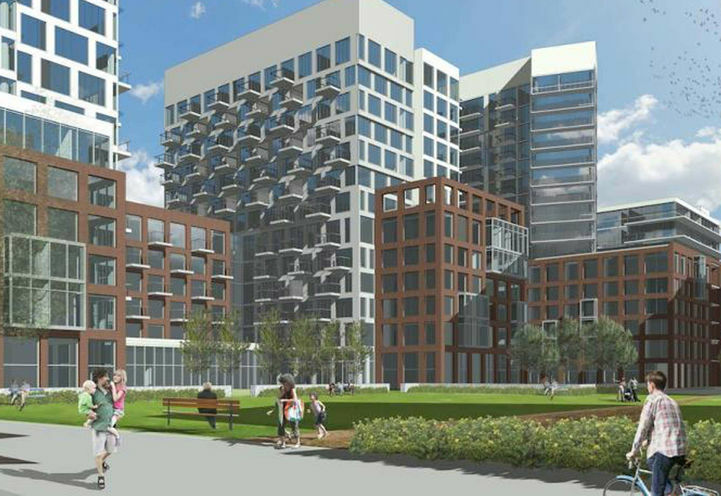 Right to Assign Unit upon 95% Sales of Project and Commencement of Construction. Normal Assignment fee is $5,000. Excellent location (Hwy410&Wilson Subway, Yorkdale Mall, Costco, Home Depot, Best Buy), Great Price for first time buyers and investment. 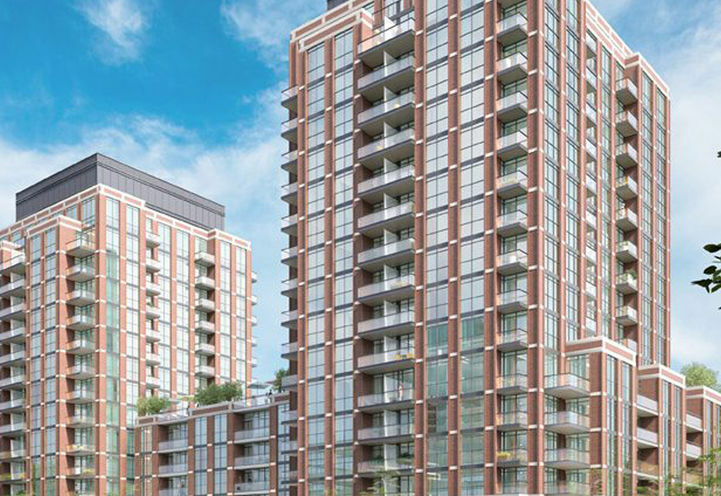 Express Condos is a new Toronto Condo in the Clanton Park neighbourhood by Malibu Investments Inc.P0RPO.